Memorial events in various locations throughout the Highlands are open to anyone who wishes to remember a loved one. 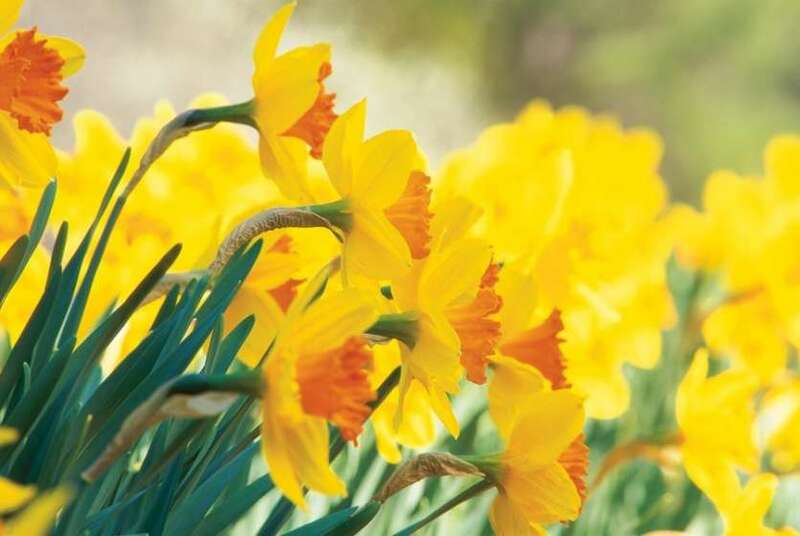 Our spring services follow a seasonal theme of resilience and hope and will be led by the Hospice Chaplain. The service starts at 11.00am. Refreshments will be served afterwards.